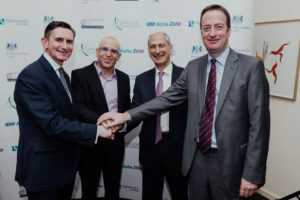 The UK Israel Tech Hub, based at the British Embassy in Israel, has launched a new health accelerator programme – the UK Israel Dangoor Health Initiative – aimed at connecting Israeli startups in the digital health field with the UK NHS. 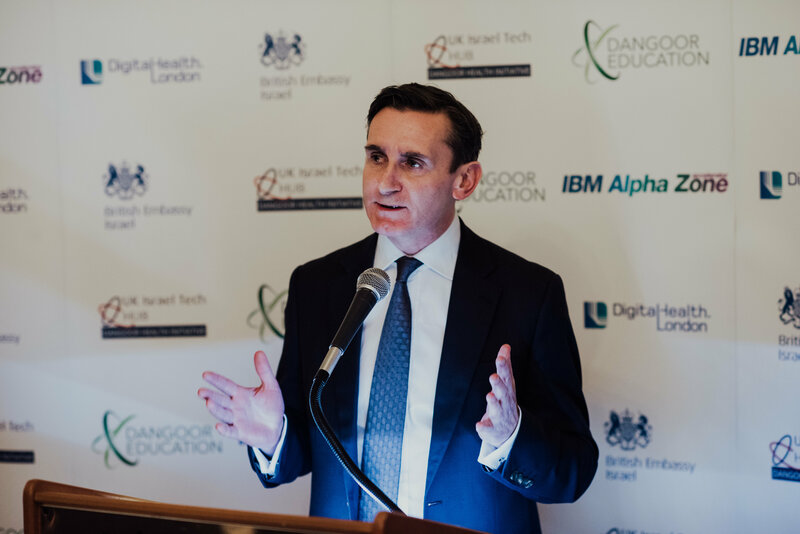 DigitalHealth.London, which specialises in matching innovators with NHS need and supporting them to navigate the UK health environment, will play a key role in delivering the UK Israel Dangoor Health Initiative. DigitalHealth.London is a collaborative programme delivered by MedCity, and London’s three Academic Health Science Networks – UCLPartners, Imperial College Health Partners, and the Health Innovation Network. The DigitalHealth.London Accelerator programme supports 20-30 high potential digital health starts-ups and SMEs annually to navigate the complex NHS system and increase spread and adoptions of their innovations. 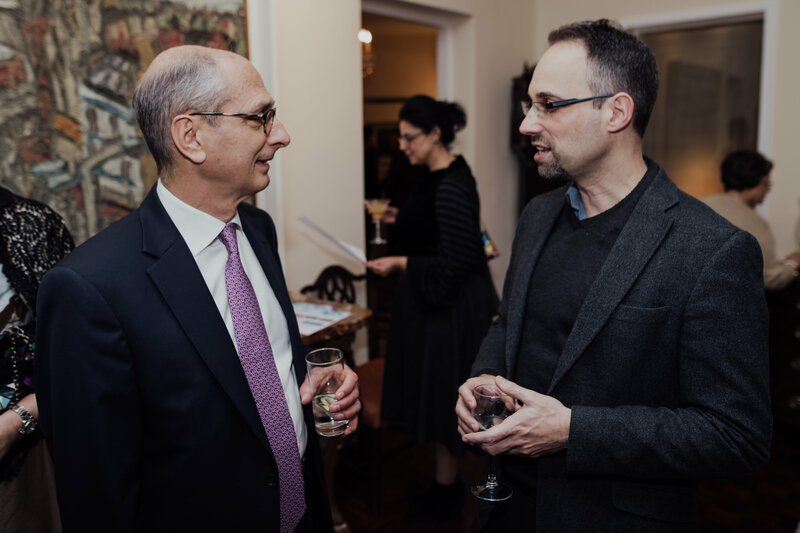 DigitalHealth.London is strategically well networked with key policy makers and payors across the health care system, directly and through our founding partners. We also work very closely with NHS England to speed up the adoption and commission of digital innovation solutions and the Office for Life Sciences, Department for International Trade and London and Partners, who are supporting the Mayor of London’s health priorities in London. We have a track record of providing screening and evaluation of promising early stage digital health businesses that have the potential to address health and care needs across the NHS. Using our extensive networks and market insight of the needs of our health care organisations, DigitalHealth.London has assisted companies in gaining access to venture funding with our partners such as RYSE Asset Management. The IBM Alpha Zone programme was set up to help Israeli based startups to reach new markets and grow their business based on IBM technologies. It will be hosted in Israel. Each semester which lasts about 20 weeks, 2-3 digital health companies will be chosen together by IBM and DigitalHealth.London to participate in the IBM Alpha Zone programme. This means that in addition to receiving the usual technical and business development support from IBM, they will also receive mentorship and guidance on the NHS, its operations and market penetration. If you are interested in applying to be on the IBM Alpha Zone Accelerator programme click here to find out how you can apply. Participation will also include a business trip to the UK where the companies will be hosted by UCLPartners and given more in-depth information and introductions. The programme will run for four semesters over two years. 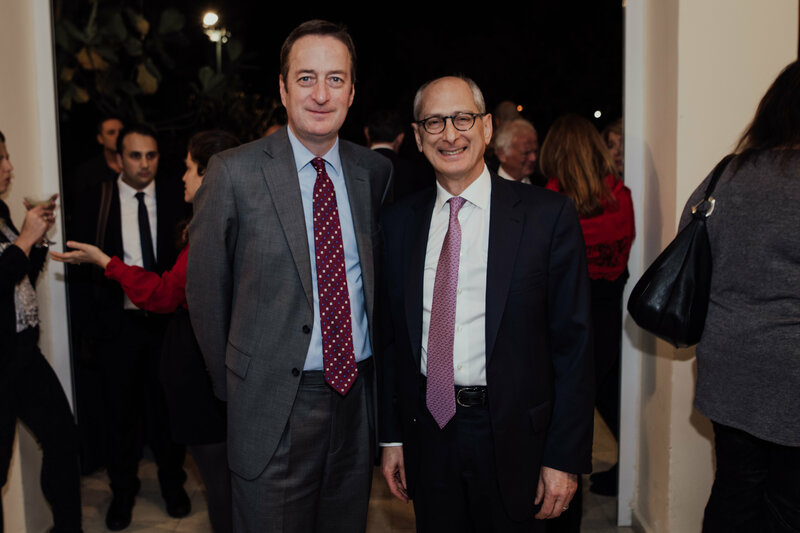 The programme is backed by British-Jewish philanthropist David Dangoor, son of Sir Naim Dangoor, and is named after the family.